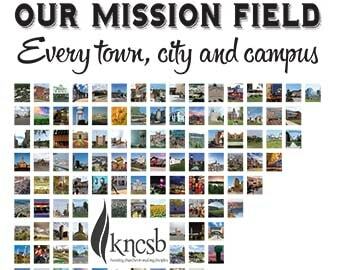 In Alliance, Neb., the late Larry War Bonnett was known as “Rev” because he carried his Gideon New Testament and shared his faith with his Lakota Sioux people. Larry faithfully attended Solid Rock Baptist Fellowship in Alliance, riding his bike regardless of the weather. 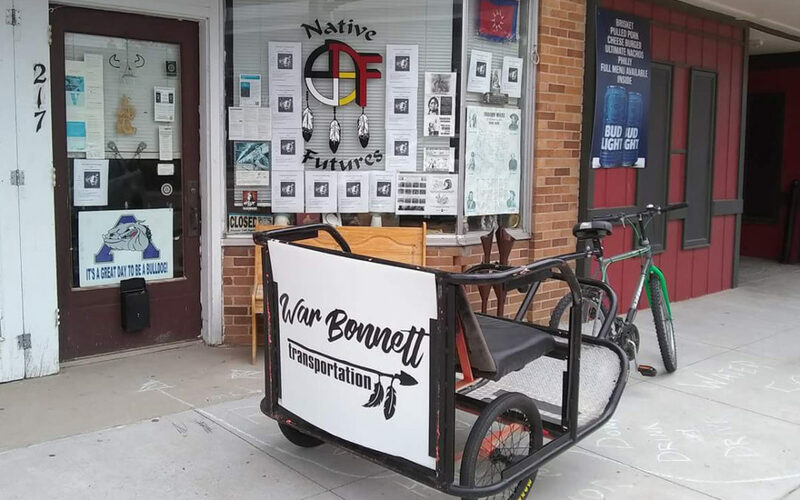 Native American Futures in Alliance recently started a bicycle transportation service and named it in his honor. Larry became a friend in Christ. I remember Larry riding his bike to church in 6- to 8 inches of snow and in sub-zero temperatures. Every week he shared with me a gospel conversation he had that week. Larry had his struggles. He asked his niece to help him manage his finances. He often shared his struggles with alcoholism and how Jesus was helping him win the victory over it. Not everyone liked Larry — I recall a group of guys beating him up. My last memory of Larry is when he was in the hospital and saw me walking down the hall to visit him. Larry loudly yelled, ”Hi Preacher!” Sure caught the nurses’ attention! But most of all Larry’s family and friends respected him because of his Christian faith. He is now in heaven with Jesus, but his testimony lives on.